Have you been looking for ways to connect with others in your community? 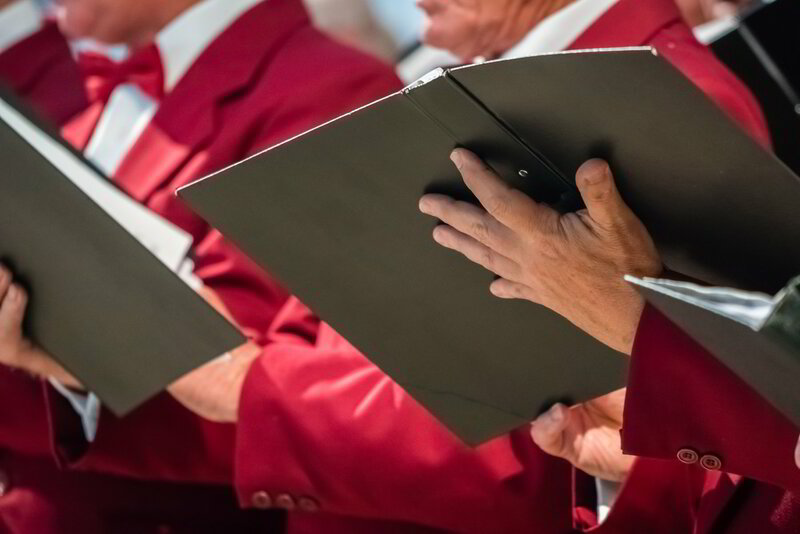 Do you enjoy singing but have been hesitant to join a choir or choral group? Joining the Local Vocals would be your chance to come together for fun-filled evenings of community-building and song! You do not need to be a star singer to join and there is no audition. The purpose is fun and connection! Tony Domzella will be the Choral Conductor. Tony is an energetic musician with a diverse range of musical interests, and a passion for teaching and directing. In September, he started as Music Director at Trinity United Church in Elmira. Following 8 weeks of practices, the local vocals group will perform at 7 pm on May 10 following Community Can Dine at Trinity United Church in Elmira. To help cover the costs of the music we are suggesting a donation of $20, but we do not want money to be a barrier. So come join us at no charge if finances are an issue. Practices will be Tuesday nights, 7-9 pm, for 8 weeks, staring on Tues March 19, 2019.